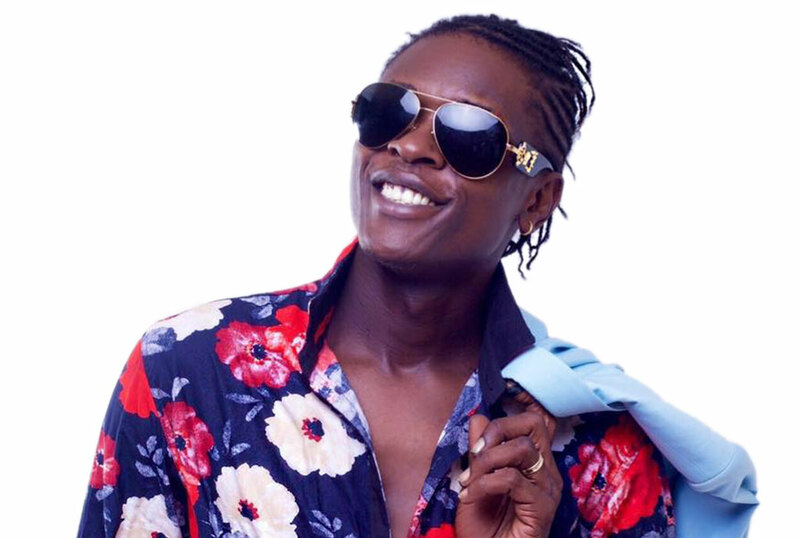 Could it be pressure mounting on Chameleone ahead of his concert in May or what? I mean, what else would explain the singer’s latest outburst at Namboole Stadium last Saturday where he had gone to perform at the Corporate League games? Chameleone, who was invited to perform after the final game left the stage and got down to try and interact with fans, but then not many paid him much attention. The self-proclaimed music doctor lost his cool. “I am a big brand who has worked so hard to be here and also raise the Ugandan music flag,” said Chameleone, who also hurled big words we cannot repeat here. He went on to remind the people that they needed to pay attention to him while he performed because the silent treatment they were giving him was meant for upcoming artistes. All this blah blah, however, fell on deaf ears as the crowd was already visibly tired.